Not only was this the biggest collection of unwanted prescription drugs by the Waynesboro Police, but the department ranked second in their district, following Albemarle County, for the most prescription drugs collected. More astonishing is the fact that the Waynesboro Police Department ranked 10th in the State regardless of population for the most prescription drugs collected. The amount of drugs collected is not a representation of the availability of prescription drugs in our community but rather a representation of the prevention work done by Waynesboro Police. Too often the positive prevention work done by the Police Department is lost among the headline news of criminal activity. 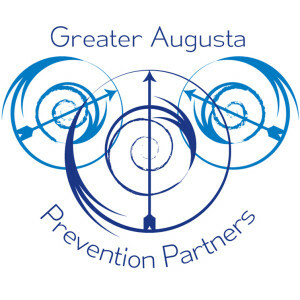 Promotion of the event, collaboration with Greater Augusta Prevention Partners, and volunteers made this event a success. Flyers, Facebook postings, and email alerts were used to educate the public about the event. For more information on GAPP visit valleyprevention.com or contact Keri Jones at the Office on Youth at 540-332-3806.